We will be having a stall selling our 2016 30th Anniversary & Farewell festival merchandise at the Hutton Rudby Village Event this coming Saturday 24th June. There will be t-shirts, zipped and pullover hoodies and Beer Festival glasses all at hugely discounted prices! 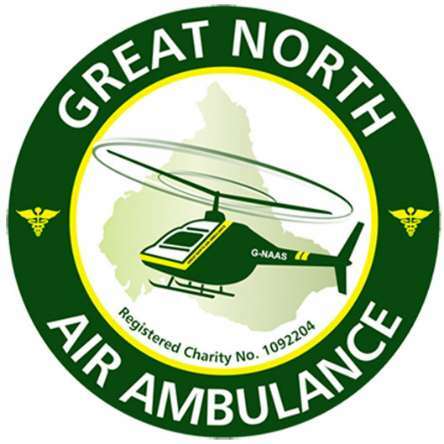 Proceeds will go to the Great North Air Ambulance Service. Where in the world have you been in your CornShed Merchandise?